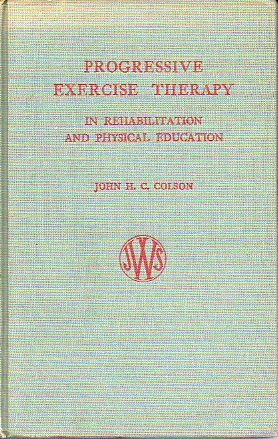 PROGRESSIVE EXERCISE THERAPY IN REHABILITATION AND PHYSICAL EDUCATION. 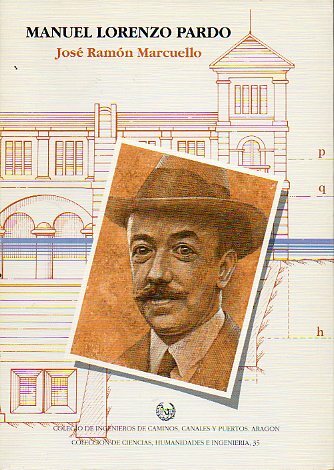 With a foreword by J. M. P. Clark. 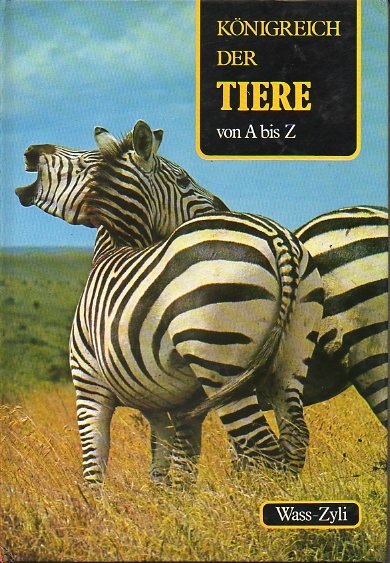 KÖNIGREICH DER TIERE VON A BIS Z. Vol. 18. Wass-Zyli. 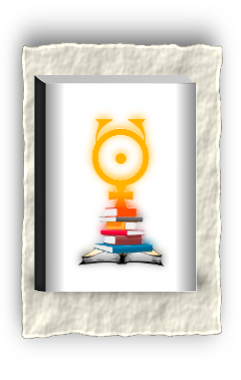 LAS ALMENAS. 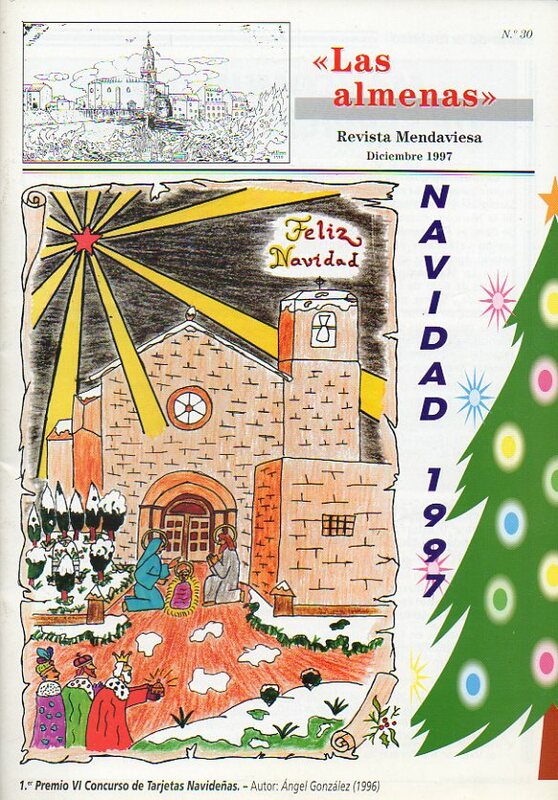 Revista Mendaviesa. 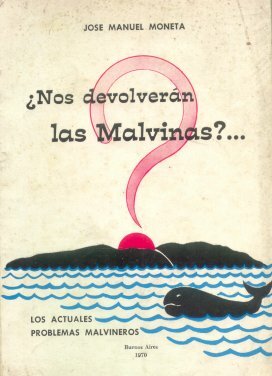 Nº 30. 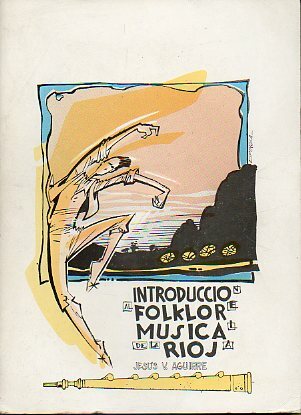 INTRODUCCIÓN AL FOLKLORE MUSICAL RIOJANO.